« The J. Scott Franklin Swing Band Plays Live at the Baindbridge Swing Dance! 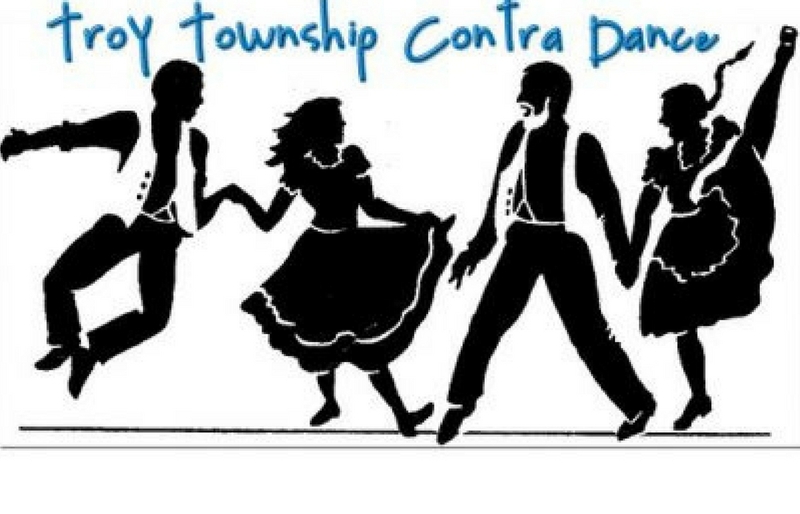 Kick up your heels at the next Troy Township Contra Dance on Saturday, May 4th at the Troy Community House, 13950 Main Market Road / Route 422; Burton, Ohio 44021. All ages join in the irresistibly fun atmosphere of Contra Dance with live folk music. This dance is lively and friendly. Try it, you will like it! Lesson at 6:30 p.m. Dance from 7:30 p.m. – 10:30 p.m. Adult $10, youth $5, family $25. No need for prior dance experience. Each Contra Dance, throughout the evening, is taught through simple instruction by dance caller Paul Balliet. With LIVE folk music. This is a great family friendly event that you will look forward to every first Saturday of the month (October through June).